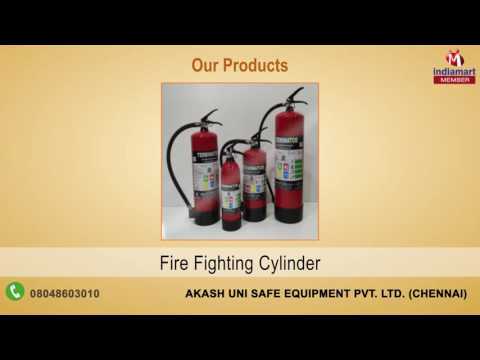 Established in 1997, we, "Akash Uni Safe Equipment Pvt. Ltd.", are one of the prominent manufacturers and wholesaler of Fire Fighting Equipment These are widely demanded so as to cater to the safety requirements of various industries. Moreover, our range is also widely applicable for various kitchen and car purpose. These equipment is manufactured using quality raw material, procured from reliable vendors and is commonly known for high reliability and optimum durability. Backed by a support of sound infrastructure, we are capable of catering the vivid requirements of our valued clients.